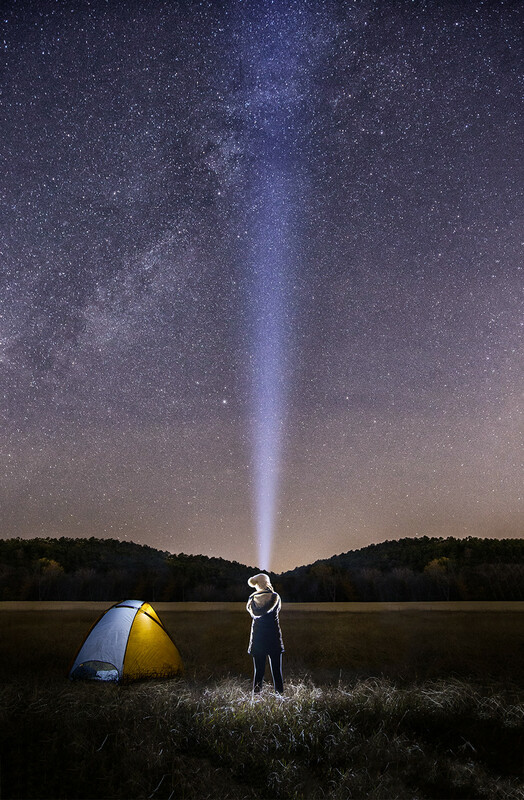 Unexpected views: After you've been to the top of Pinnacle see it from a different view during stargazing cruises around Lake Maumelle during the summers. Park interpreters serve as pilots and guides as they cruise around Lake Maumelle near the base of Pinnacle Mountain, pointing out constellations, satellites and, if you’re lucky, maybe a few shooting stars. 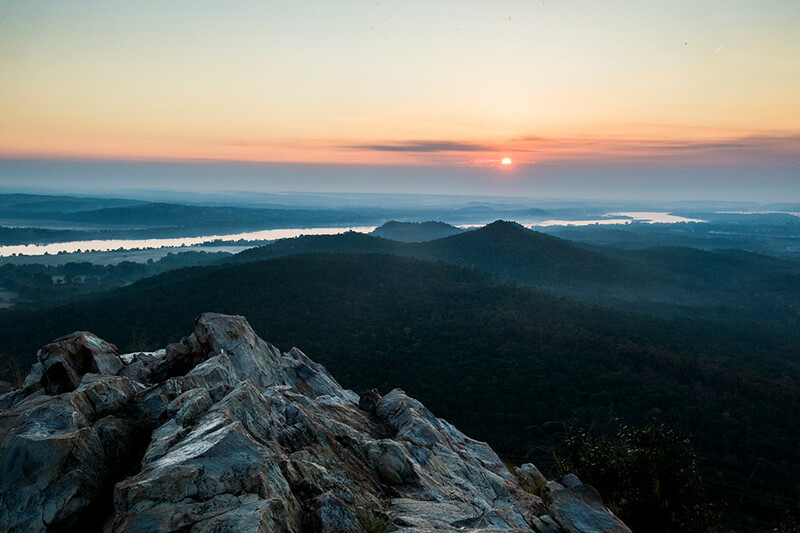 Hiking up to the top of Pinnacle Mountain is a rite of passage for any newcomer to central Arkansas. Hikers have the option to choose the “hard” or “easy” side of the mountain, but both routes offer sweeping views of the Arkansas River Valley and the Little Rock skyline. 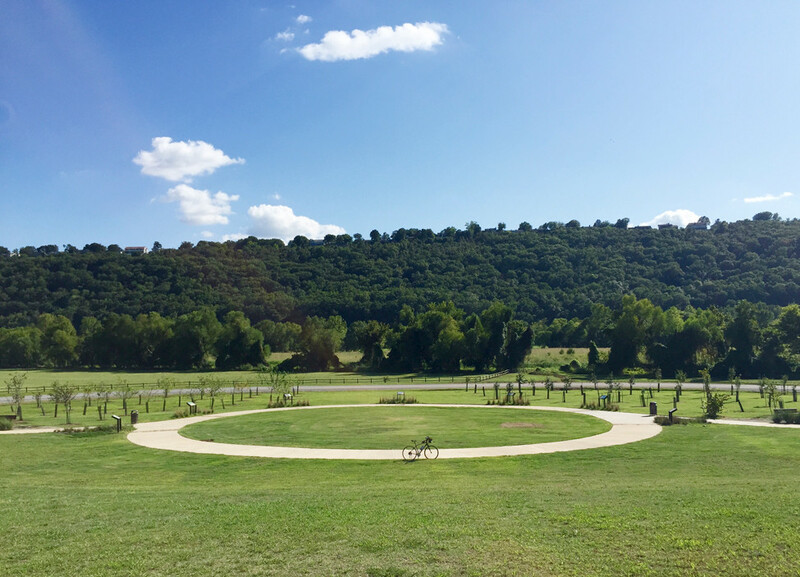 Located along the Arkansas River Trail System, Two Rivers Park is a hotspot for bikers, runners, birdwatchers, fishing enthusiasts and horseback riders alike. The park offers 450 acres of mostly wooded wetlands and 550 acres of open fields, making it the most natural portion of the River Trail. Deer can be spotted grazing year-round. Bridge trivia: Most of the pedestrian bridges along the Arkansas River Trail are re-purposed railway bridges. Little Rock has invested millions of dollars into the bridge system, including The Two Rivers Bridge that was built from scratch costing $5.3 million. Also located along the Arkansas River Trail System, the Big Dam Bridge is another one of those Little Rock bucket list destinations. 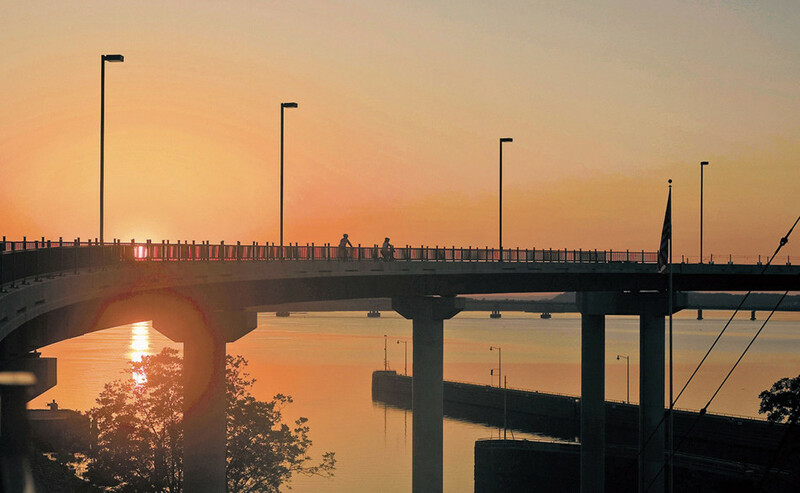 Those that make the trek across the bridge will be rewarded with unique views of the river valley, Pinnacle Mountain, Two Rivers Park and Emerald Park. Fun fact: The Big Dam Bridge is the longest pedestrian and bicycle bridge in North America, built specifically for that use. Allsopp Park is the perfect spot to get lost in nature without leaving the city. The park’s entrance is located off of Cedar Hill Road in the Riverdale neighborhood and stretches west up to Kavanaugh Boulevard, connecting it with The Heights and Hillcrest. The park itself encompasses over 150 acres and has endless recreational opportunities from trail running to basketball. In the fall, the colorful foliage is simply breathtaking. Fun fact: Allsopp Park was opened to the public in 1931. Popular trail: The Burns Park MTB (mountain biking) loop is a 7.3 mile stretch of the park that’s also dog-friendly (as long as your four-legged friend is kept on a leash). Little-known fact: Burns Park is also home to a pre-Civil War log cabin. 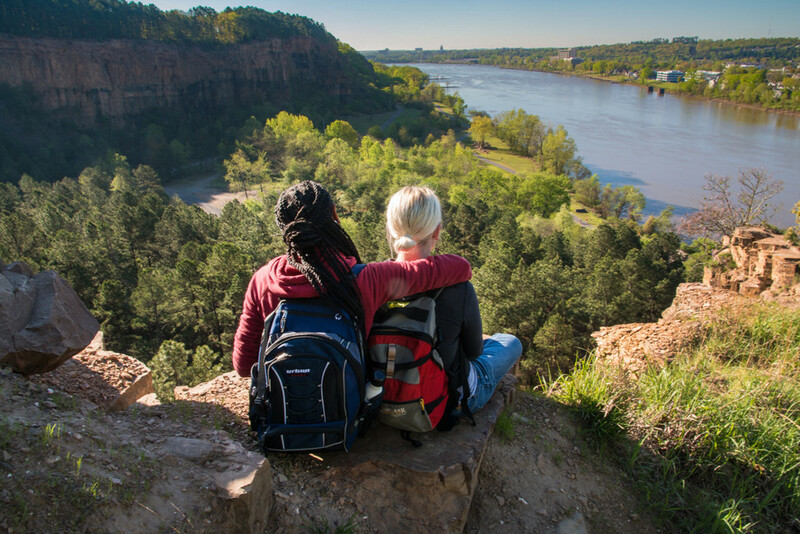 Emerald Park, a 135-acre park in NLR, offers scenic views from atop river bluffs on year-round accessible hiking trails. This park in North Little Rock features the Emerald Park Trail, which winds along the bluff line above the Arkansas River. 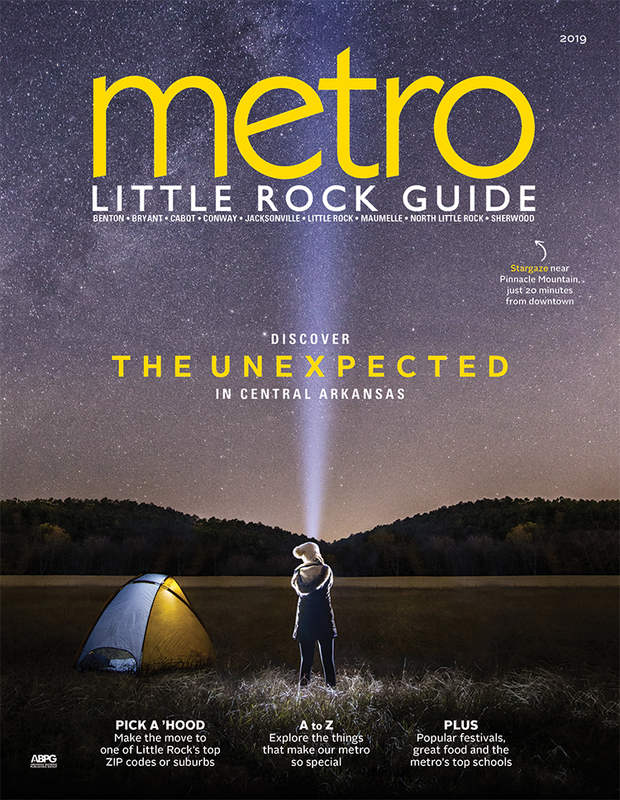 Hikers will be treated to sweeping views of the river valley and the Little Rock skyline. Grande Maumelle Sailing Club is a nonprofit company in the metro that teaches adults and kids how to sail. After mastering this sport, you can compete in a number of sailboat races throughout the year. The most beloved bike trail in central Arkansas has to be the Arkansas River Trail System. The trail winds for 88 miles through Little Rock, North Little Rock, Maumelle and Conway. This biker’s paradise is highly trafficked and family friendly, with plenty of pretty areas to stop and admire the views. Big fan of cross-country running? 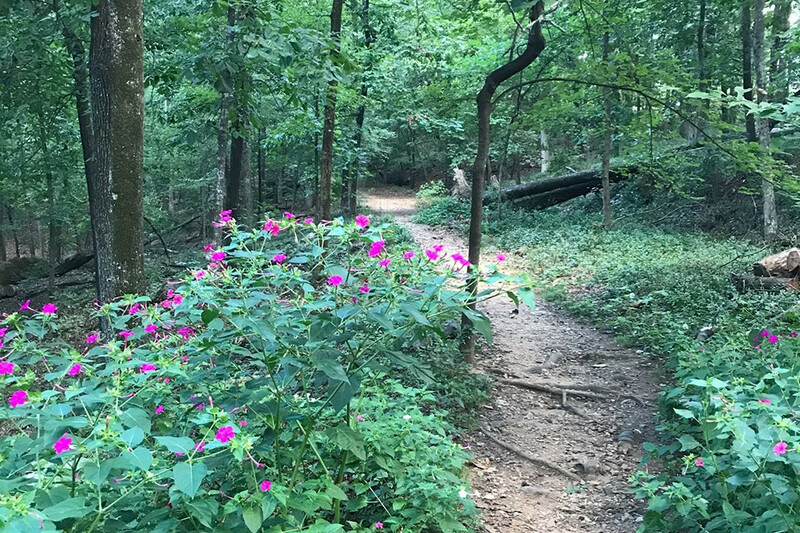 This trail is the perfect spot to run a quick 5K while surrounded by nature. The trailhead is located at 200 N. Bowman Road. 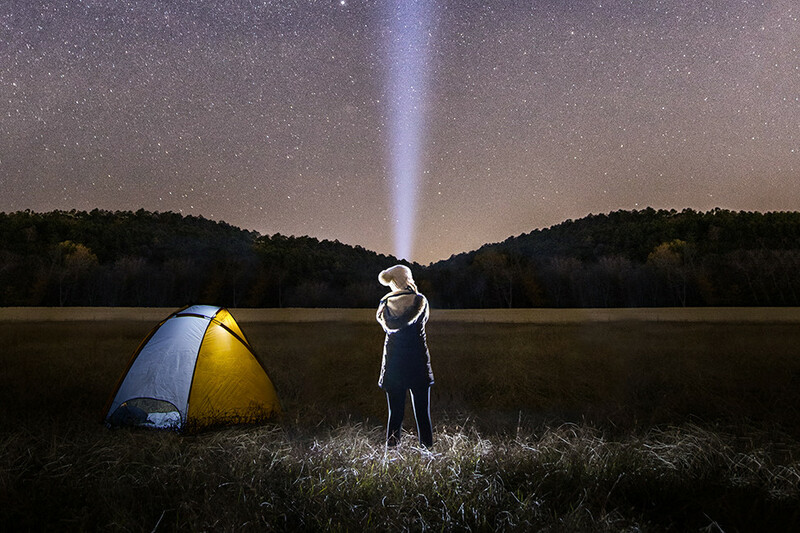 It's not as highly trafficked as some, so we’d recommend adventuring with a buddy. 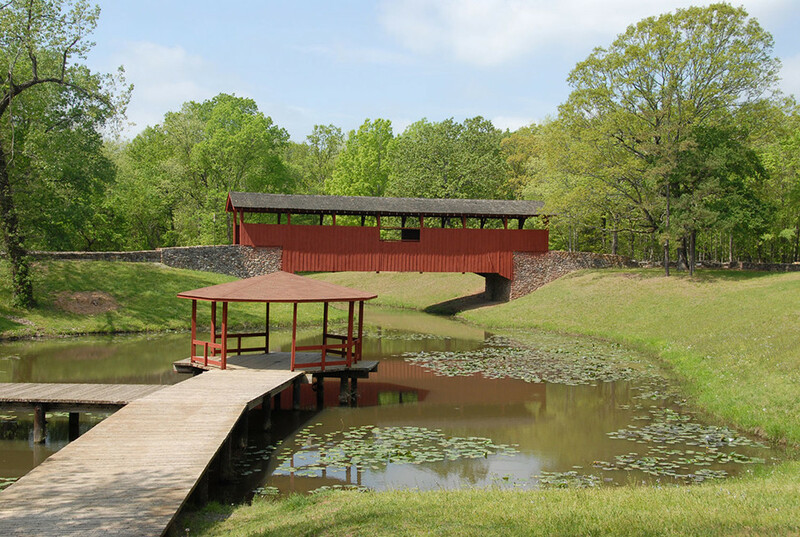 This 2.1 mile walking trail in Maumelle winds around the picture-perfect lake and park area. Kids especially love the playground and pointing out the ducks that frequent the lake. This North Little Rock park is home to the iconic Old Mill, which was featured in the opening scene of “Gone With the Wind.” Be sure to bring your camera for the abundant photo ops. You can take your equine friends along with you on designated horseback riding trails in Burns Park in North Little Rock and in Two Rivers Park in Little Rock. Horse trailer parking is located on Joe K. Poch Road in North Little Rock and between the public gardens and the restrooms at Two Rivers Park off of Pinnacle Valley Road in West Little Rock. Yoga in the Rock offers yoga with a view at different outdoor spots around the city. From April to October each year, the group offers free yoga classes perfect for beginners or more practice for serious yogis. For more info, find Yoga in the Rock on Facebook. 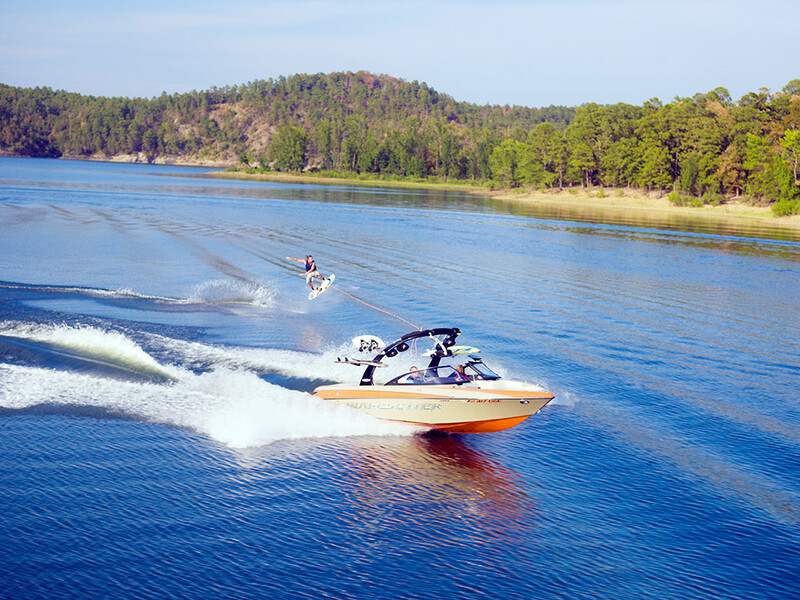 Just 50 minutes southwest of the metro, Hot Springs is home to five lakes — Lake Catherine, DeGray Lake, Lake Greeson, Lake Hamilton and Lake Ouachita. Hot Springs, also known as the Spa City, is the place to be during the dog days of Arkansas’ summers and a favorite among boaters near and far. So is the popular lake town of Heber Springs, which is situated on beautiful Greers Ferry Lake about 90 minutes north of downtown Little Rock.